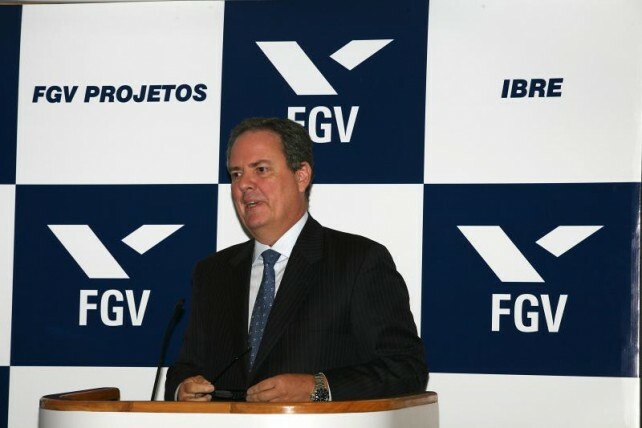 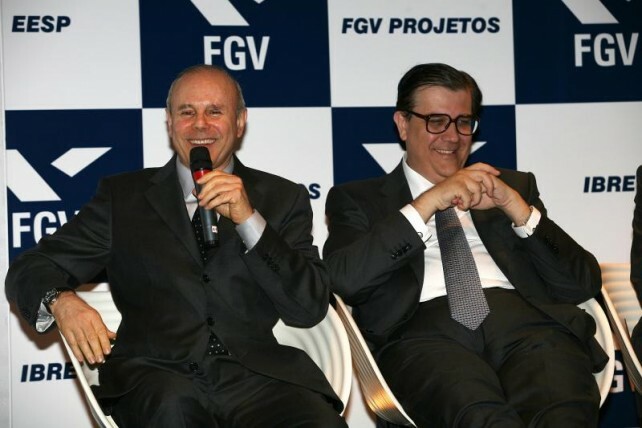 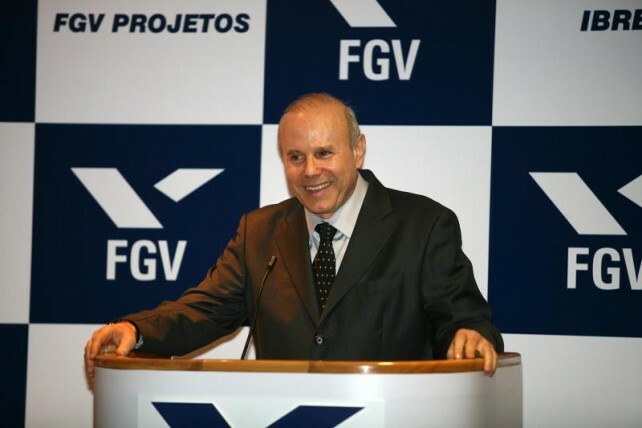 On March 5, 2010, FGV Projetos hosted the seminar 2010 Exchange Rate Perspectives, at EAESP/FGV, featuring Finance Minister Guido Mantega as the main speaker. 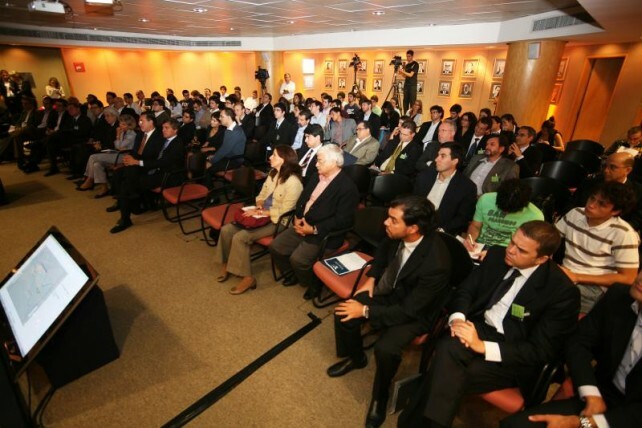 Directed to entrepreneurs, presidents and directors of large companies, economists, analysts and investors, the objective of the meeting was to discuss the direction of the Brazilian economy in the aftermath of the crisis, marked by changes in exchange parities all over the world. 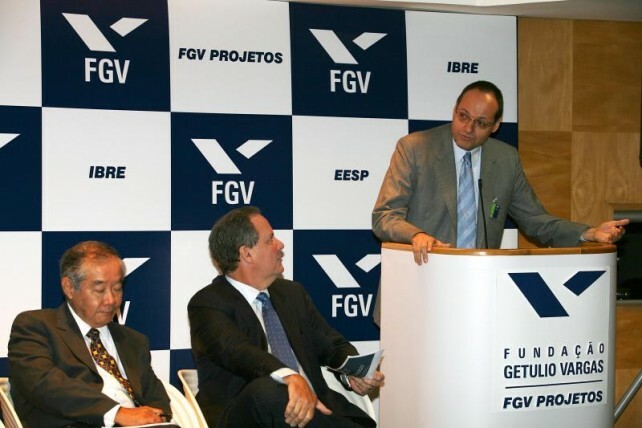 Fundação Getulio Vargas’ President, Carlos Ivan Simonsen Leal, Cesar Cunha Campos, executive director of FGV Projetos, Yoshiaki Nakano, director of the São Paulo School of Economics (EESP), Senator Eduardo Suplicy, the control director for FGV Projetos, Antonio Carlos Kfouri Aidar, and FGV Projetos’ technical director, Ricardo Simonsen, attended the seminar. 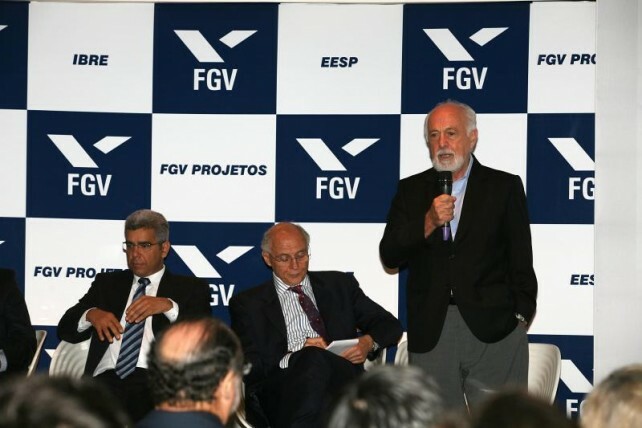 The seminar included presentations by the former Minister of Finance and Professor of Economics and Political and Social Theory of FGV, Luiz Carlos Bresser Pereira, the head of the Brazilian Economics Institute’s Center for Economic Growth (IBRE/FGV) Samuel Pessôa, Márcio Holland, professor at the Sao Paulo School of Economics (EESP/FGV) and Roberto Giannetti, executive director of Foreign Trade and International Relations of the State of São Paulo Industry Federation (FIESP).